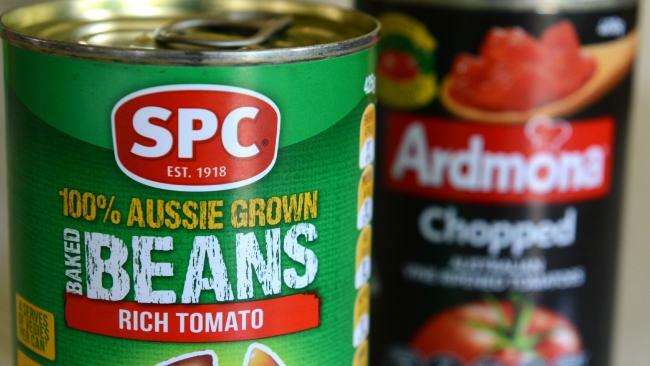 COCA-Cola Amatil has put SPC up for sale four years after the state government bailed the food processor out. 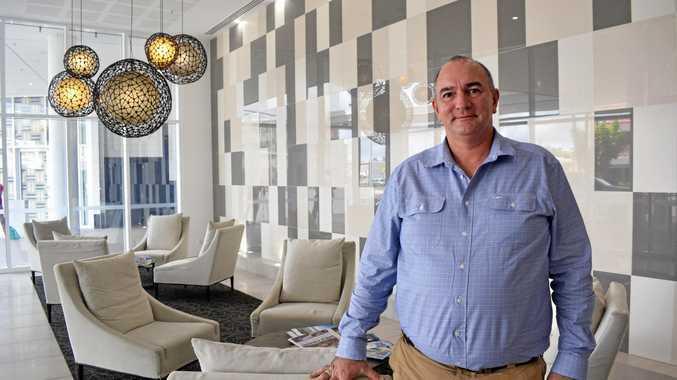 Coca-Cola this morning said it was starting a "strategic review" to consider how to grow the Goulburn Valley business which continues to run at a loss. The review would include exploring "a change in ownership, alliances or mergers," Coca Cola said in a statement lodged with the stock market. The review coincides with the completion of a four-year $100 million investment in SPC which saw the government tip in $22 million and Coca Cola invest $78 million. "As we said at the time, without this investment the future of Australia's best-loved packaged fruit and vegetable brands were in question," Coca Cola Amatil managing director Alison Watkins said. 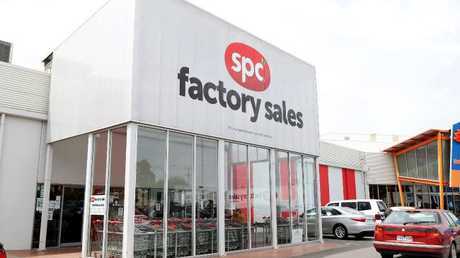 "With this investment we kept SPC operating, invested in modernising the plant and created new business opportunities. "The co-investment is complete, and now is the right time to consider options for the business." Ms Watkins said she believed there were "many opportunities for growth in SPC" including new products and markets, further efficiency improvements and the introduction of new technology and intellectual property. "The review will look at how this growth could be unlocked, potentially through a change in ownership, alliances or mergers," she said. "Importantly, there are no plans to close SPC. We see a positive future for SPC as it continues to transform its operations." The potential sale was announced as Coca Cola released its financial results for the six months to June which say SPC made a "modest loss" for the period. 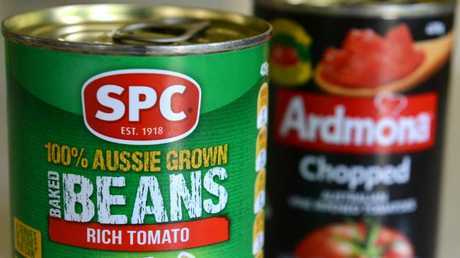 It also comes as SPC, which started life as the Shepparton Preserving Company, marks its 100th year in business.